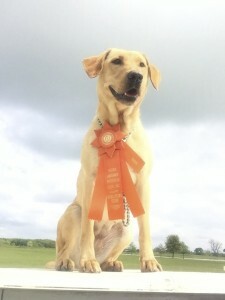 Contact us about AKC Registered Lab puppies. 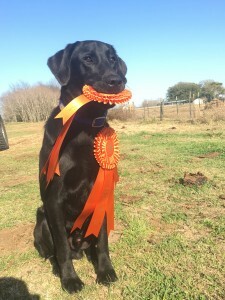 Breeding the highest quality Labrador Retriever puppies is our passion. 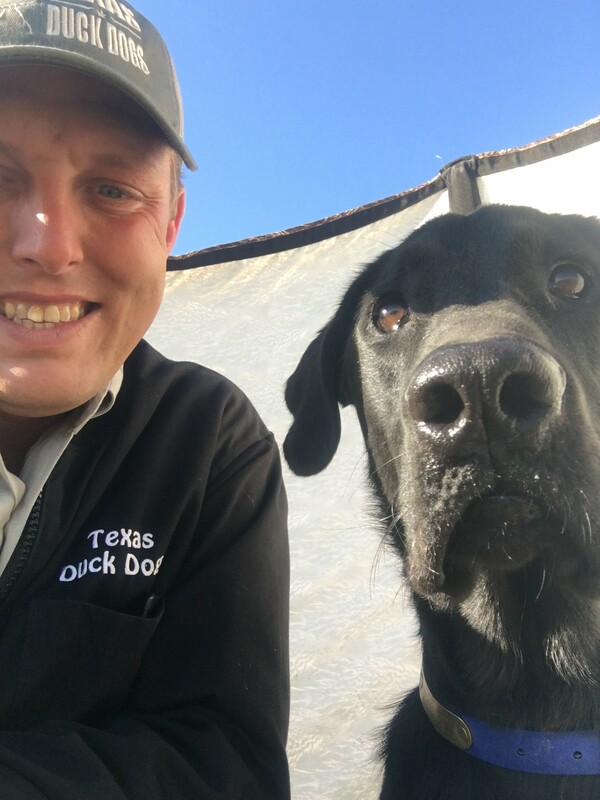 If you are looking for your next family companion or a superior hunting retriever pup, we have the perfect dog for you!